Davis Creek is a small wet-weather creek that runs just outside of Edison. 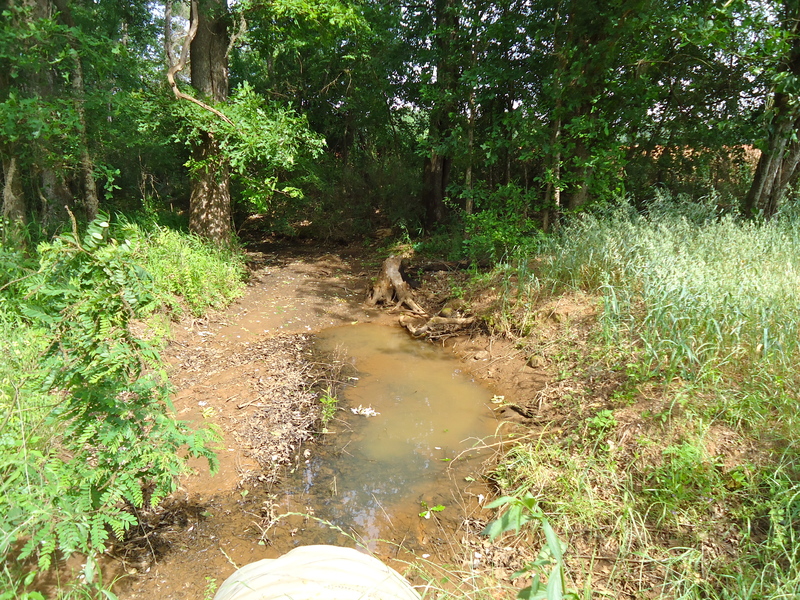 I took this photo during a wet season, but the creek was still quite low. This entry was posted in Edison and tagged Calhoun County, Creek, Edison, Incorporated Town, Physical Feature. Bookmark the permalink.